It had to happen eventually didn’t it? 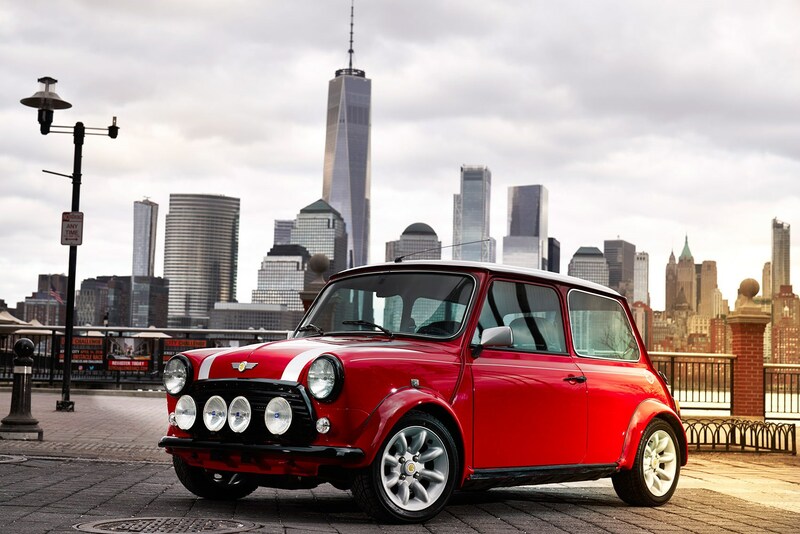 At the 2018 New York motor show, BMW has done something everyone was expecting, and plonked an electric powertrain into a Mini. 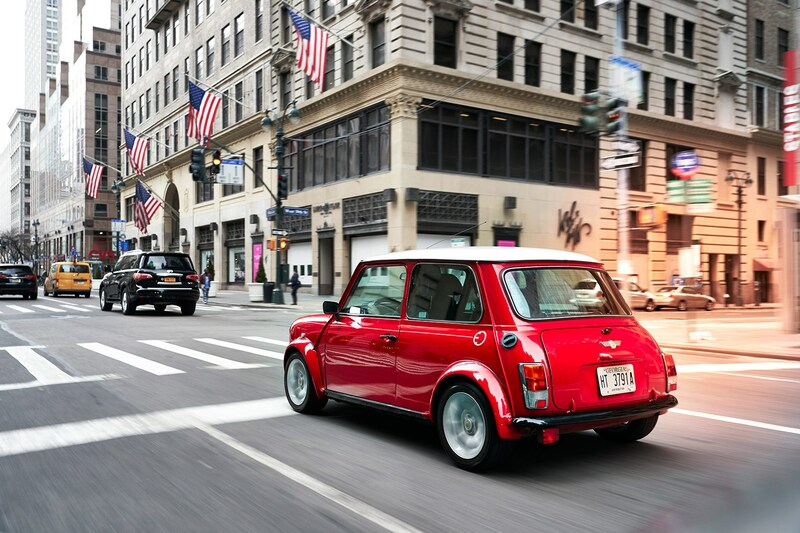 Except there's a twist: it was an original, old Mini - not a new hatch. 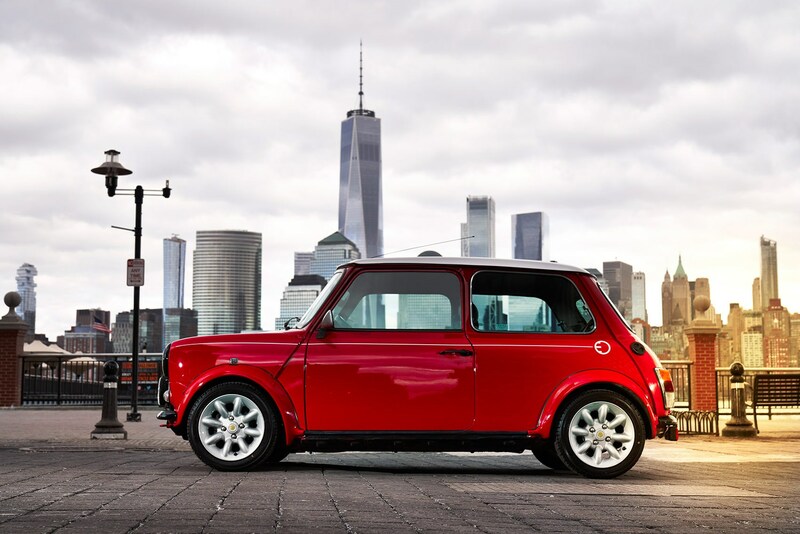 The classic Mini Electric has been finished in a sumptuous red paint with a white roof, and is actually a perfectly restored example of the British icon - aside from the motor. You’ll be glad to know there’s no blue signage or streaks to denote its lack of combustion engine, either. We'll be digging deeper during the New York auto show this week. Stay tuned for more detail. 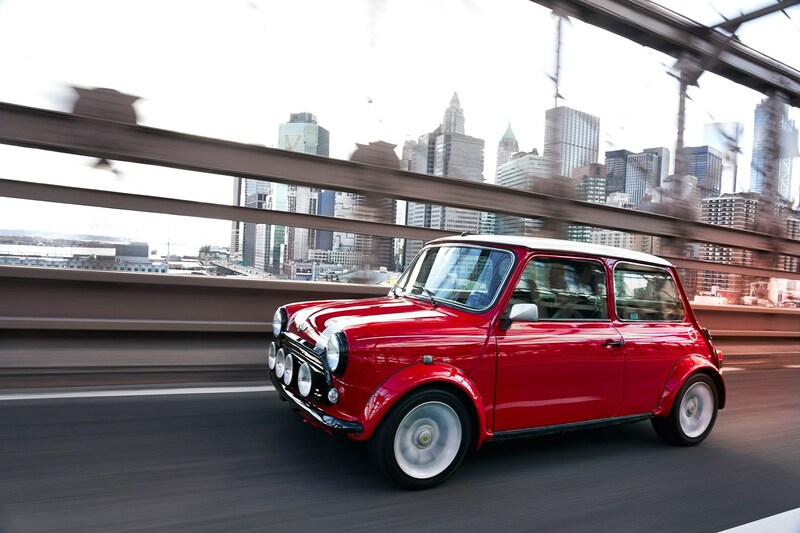 What's it like to drive the old battery-powered Mini? Sadly, it seems we won’t get to drive it, either. 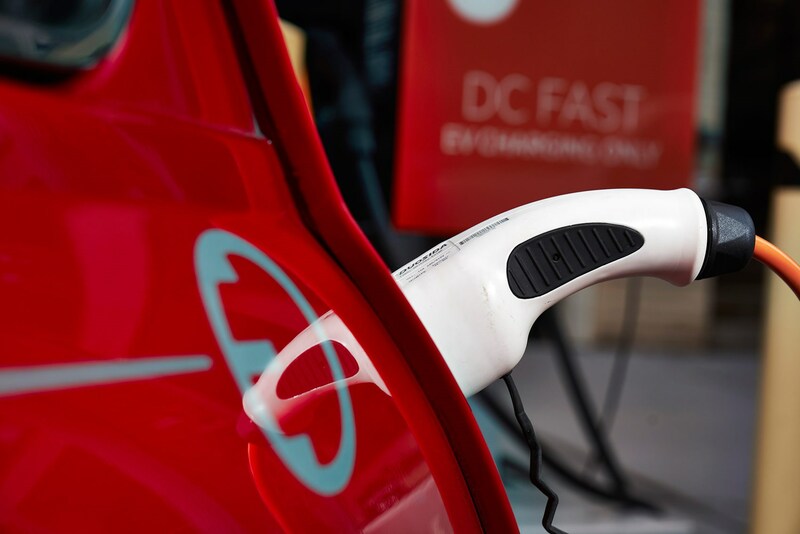 BMW says the Mini Electric benefits from an 'unmistakable go kart feeling' thanks to its pert dimensions and electric power delivery. But then it would say that, wouldn't it? What's the point of this car? 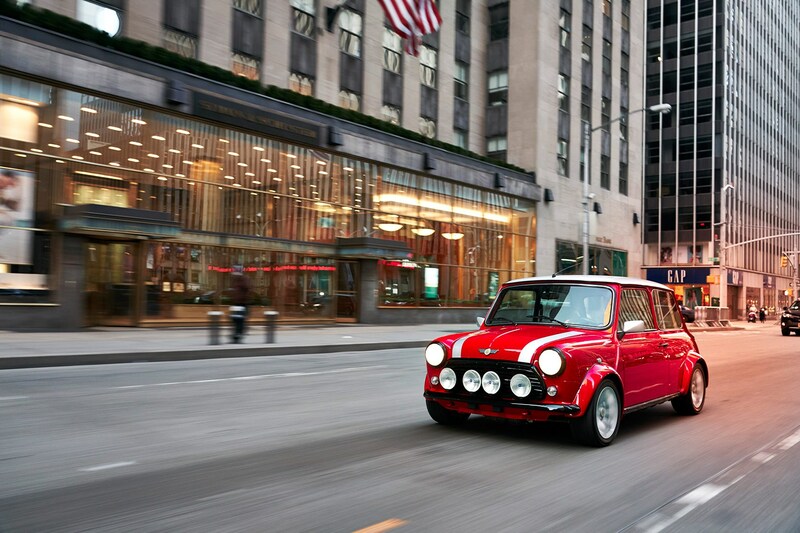 To prepare us for the imminent arrival of the new-era Mini Electric. We won't see that this year, so to plug the gap, they've rustled up this old-timer to keep us interested. See what they've done there?